REI Investing Tips: When Is It the Right Time to Pop the Top on Your REI Property? 5 Apr REI Investing Tips: When Is It the Right Time to Pop the Top on Your REI Property? You’ve landed the perfect investment property and you’re considering popping the top to maximize your returns. With 5.51 million existing homes sold in 2017, there is a lot to be said for pulling the roof off of a house and replacing it with a seamless second story. Chiefly, a pop-top preserves the charm of the original home while giving the homeowner the benefits of a larger and updated space. However, to avoid an “all risk and no reward” situation, we’ve got a few real estate investing tips to guarantee your pop-top doesn’t flop. The best way to assess whether it’s worth it to pop the top on your REI property is to consider the neighborhood. Depending on the HOA or local zoning laws, adding on a second story might not even be an option, so make sure a pop-top is an option for your investment property. Once you’ve verified that a second story is possible, take a look at nearby comps to see whether there are other two-story homes in the area—especially other homes with a pop-top. If your investment would be the only two-story home on the block, you need to do some careful calculations to make sure it’s a practical decision. Using accurate comps will ensure you have an accurate after-repair value (ARV), which is what the home will be worth after the renovation process. If your figures aren’t based on actual comps, prepare to be disappointed when it’s time to sell. Next, make sure your contractor is familiar with pop-top investments and—preferably—has done one before. Unlike with a fix & flip, a pop-top investment requires someone with specific skills, which usually means the addition of an architect or design firm. 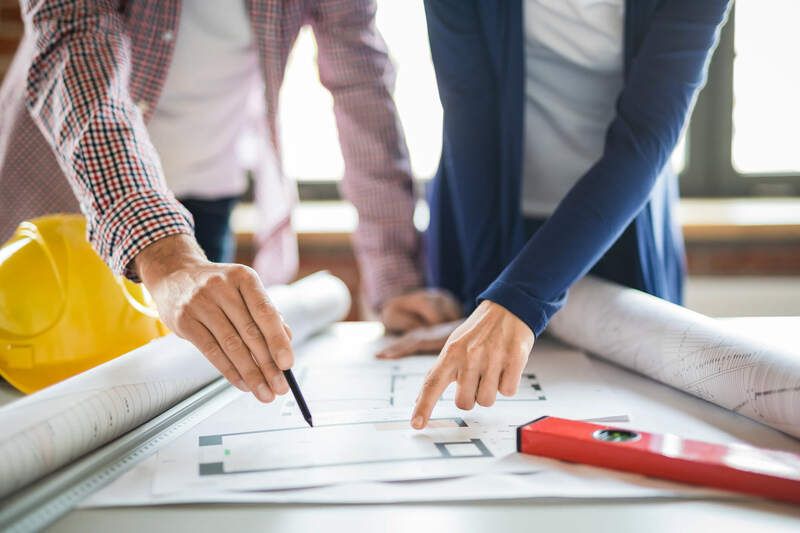 Most contractors are only willing to build if you supply the plans, and others—called “design builders”—will provide design guidance and complete the renovation. Architects, on the other hand, will happily work on a design and plans, but they can’t build. Additionally, architects can be out of touch with actual construction costs and end up providing lofty plans for a project that can then never be built. If you are looking for an all-in-one solution, search for a design-build firm that has architectural resources in-house, but also has a construction team. Lastly, with the countless permits that have to be obtained to pop the top on a house, your contractor must be confident and comfortable with the process to guarantee that once construction starts, all codes and regulations are followed. Also, make sure your contractor has an honest read on the property so when the roof comes off, unexpected costs for unforeseen circumstances don’t creep up. Another important consideration is whether a pop-top investment is going to make you more money than a fix & flip or a scrape. If you’ve run the numbers and the pop-top isn’t going to result in greater profits, then it probably isn’t worth the extra hassle, no matter how much you think it would improve the property. There is also the potential that completely scraping the property and starting from scratch would actually be cheaper than trying to renovate with a pop-top. The benefits of scraping the property include complete design control and ensuring everything is fresh, new, and under warranty. Remember that a pop-top investment property has to be in pretty good shape to withstand the construction overhaul, and it needs to have decent enough square footage to make your pop-top renovation goals worthwhile. On the other hand, permits for scrapes can be harder to obtain, so it’s important to assess all scenarios, review relevant comps, calculate an accurate MAO, and even consult trusted colleagues before you get started. To give your pop-top business an edge and refine your REI skills, tune in to our live Deal Finding Friday session. Experience Privy in action, and see how smart REI software and our real estate investing tips can save you time and money on your next pop-top project.